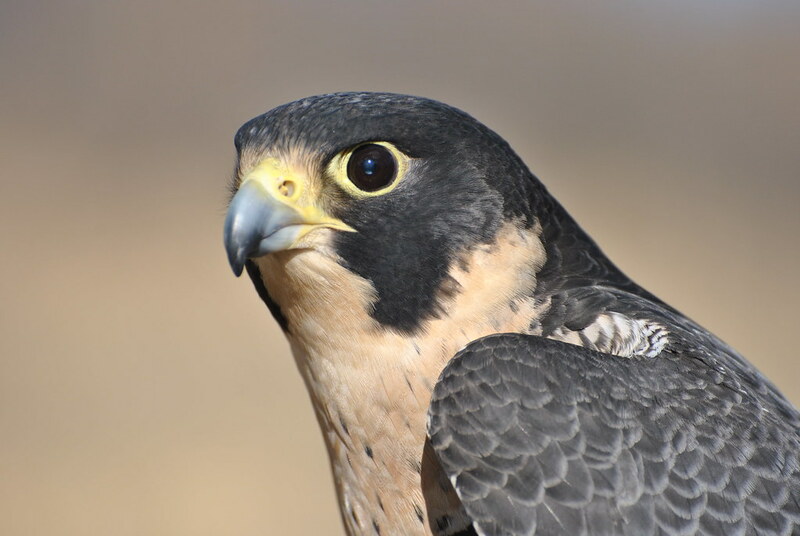 Horus is a retired breeding falcon from Pacific Northwest Falcons. She was born and raised in captivity and helped to produce more falcons. She is extremely sweet and will do an excellent job helping to educate others about these beautiful falcons!